DXC Technology, a new organization created by the merger of CSC with the Enterprise Services business of Hewlett Packard Enterprise (HPE), has publicly debuted as the world’s leading independent, end-to-end IT services company. 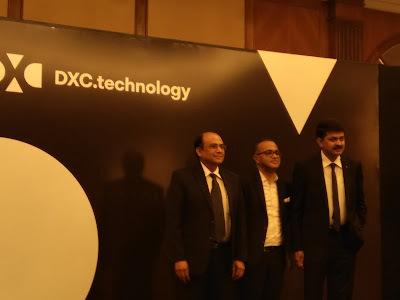 With 1/3rd of its workforce in India, DXC employees about 50,000 and has delivery centres in 10 locations including: Bangalore, Shivamoga, Chennai, Hyderabad, Pune, Mumbai, NCR, Indore and Kolkata. 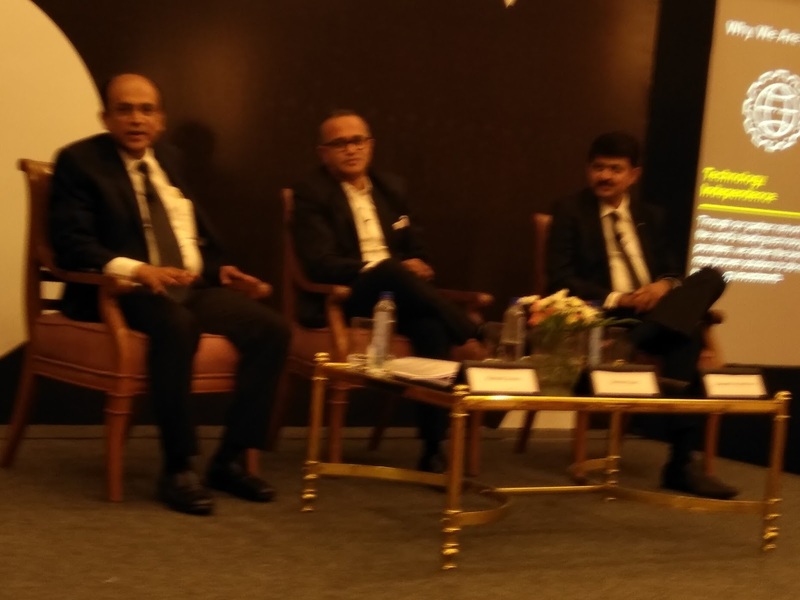 These centres will focus on banking, insurance, healthcare, manufacturing and public sector verticals. “Technology is transforming business and industry at an extraordinary pace, and DXC Technology will help clients to thrive on change,” said Mike Lawrie, DXC Technology chairman, president and chief executive officer. “Our goal is to produce greater value for clients, partners and shareholders, along with compelling career opportunities for our people. DXC Technology has established a differentiated operating model to deliver a seamless client experience as technology solutions are built, sold and delivered. With US$25 billion in annual revenues, DXC Technology has nearly 6,000 enterprise and public sector clients in 70 countries, an expansive global partner network and approximately 170,000 employees. With more than 60 years of experience serving the largest public and private enterprises in the most mission critical environments, DXC Technology delivers world-class digital offerings developed jointly with its Partner Network. These include Cloud, Workload, Platforms and ITO; Workplace and Mobility; Security; Analytics; Application Services; Enterprise and Cloud Apps; Consulting; Business Process Services; and Industry Software and Solutions. In addition to exclusive IP for a variety of sectors including insurance, healthcare and life sciences, and travel & transportation, DXC Technology also has deep experience in aerospace & defense, automotive, chemical, communications, media & entertainment, consumer products & retail, energy, manufacturing and technology. DXC Technology has established more than 250 industry-leading global Partner Network relationships, including 14 strategic partners: Amazon Web Services, ATnT, Dell EMC, HCL, HPE, HP, IBM, Lenovo, Micro Focus, Microsoft, Oracle, PwC, SAP and ServiceNow. The new company will operate in six global regions: Americas; United Kingdom and Ireland, which includes Israel; North and Central Europe; Southern Europe; Asia, Middle East and Africa; and Australia and New Zealand. Its U.S. Public Sector business (USPS) provides IT services to U.S. federal, state and local governments. Its CeleritiFinTech joint venture with HCL Technologies serves banking and capital markets. DXC Technology subsidiaries include Fixnetix, Fruition Partners and Xchanging. Such a wonderful information, thanks for sharing.